Welcome to Caldwell United Methodist Church! 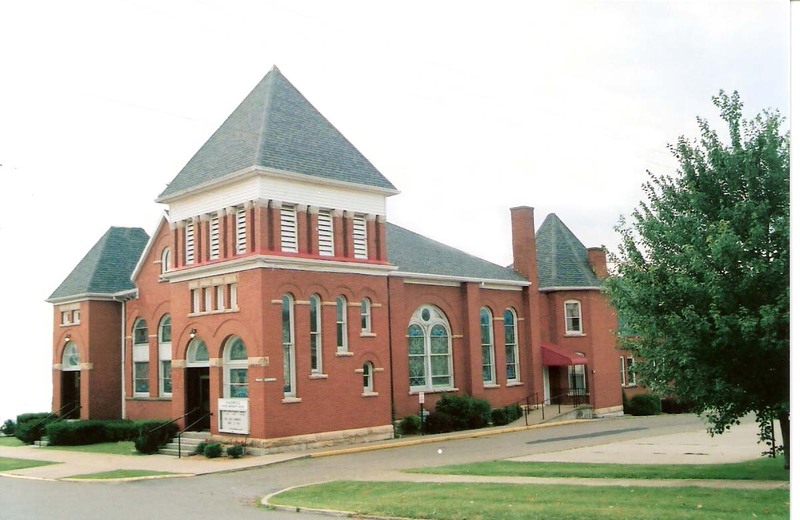 We are located in the village of Caldwell at 537 Main Street, in Southeastern Ohio. Our Pastor is Rev Bev Hall. We invite you to come and worship our Lord Jesus Christ with us and receive His saving grace. Sunday School begins at 9:00 A.M. Traditional Worship Service begins Sunday at 8:00 A.M.
Blended Worship Service begins at 10:30 A.M.